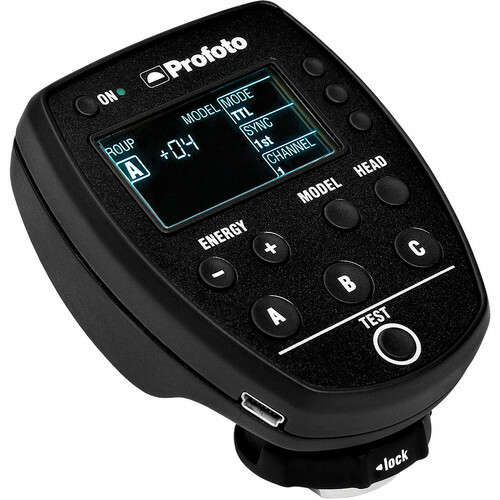 Profoto’s Air Remote E-TTL transmitter for Canon is the key to wireless triggering and TTL remote control of its B1 and B2 AirTTL Off Camera Flash heads. Operating on the 2.4 GHz bandwidth, the transmitter, really a controller, has 8 frequency channels and with 3 groups per channel and a range of up to 100 meters for TTL triggering and 300 meters for normal triggering. Profoto’s Air Remote E-TTL transmitter for Canon is the key to wireless triggering and TTL remote control of its B1 and B2 AirTTL Off Camera Flash heads. Operating on the 2.4 GHz bandwidth, the transmitter, really a controller, has 8 frequency channels and with 3 groups per channel and a range of up to 100 meters for TTL triggering and 300 meters for normal triggering. 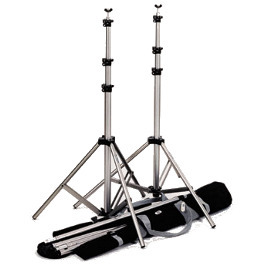 Each channel has power ratio capability of +/- 2 stops. If you prefer to use manual you have +/- 9 stops power variation. You’ve also got modeling light, unit shut-down and first or rear curtain control. 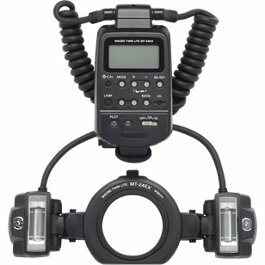 The TTL-C, the B1 500 AirTTL and B2 Off Camera Flashes have micro-USB connectors for firmware updates directly from Profoto’s website, such as High Speed sync which allows sync speeds as short as 1/8,000 sec. Besides the B1 and B2, the Air Remote TTL-C will also manually remote trigger all Profoto Air packs and monolights but without the TTL feature. 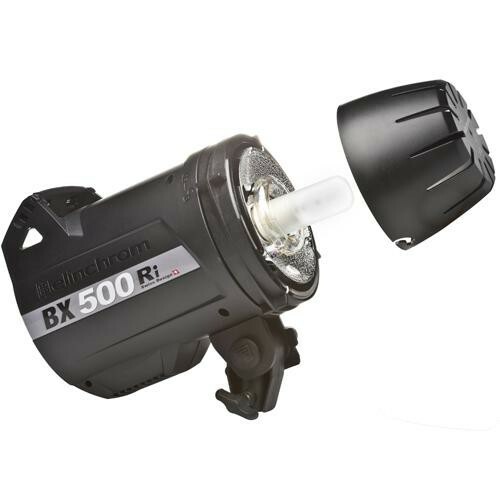 High-Speed Sync (HSS) is the technical term for syncing flash with shutter speeds shorter than the so-called x-sync – typically 1/250 of a second. 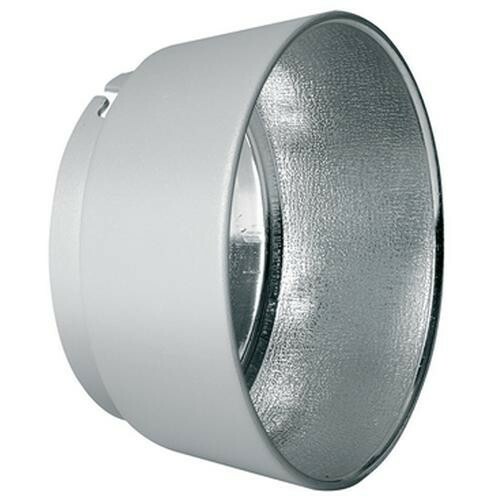 It is a useful tool for controlling ambient light and for freezing action. Profoto uses a unique, patent-pending technology, providing an extremely fast series of flash pulses. With the free Profoto HSS upgrade installed, you switch to HSS Mode with a simple button-press that allows you to shoot at shutter speeds as fast as 1/8000 of a second.